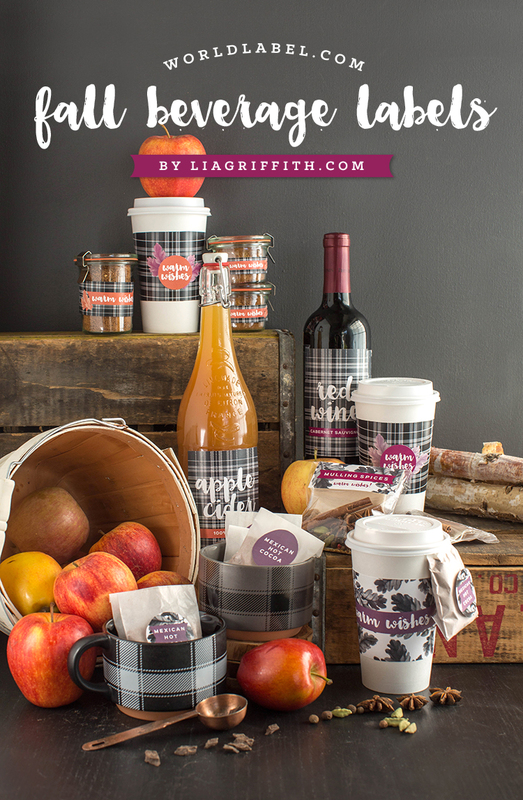 The team at the Lia Griffith studio has been enjoying their winter warming drinks so much so that they have designed a gorgeous set of Fall beverage labels for you to use as a heart warming gift. 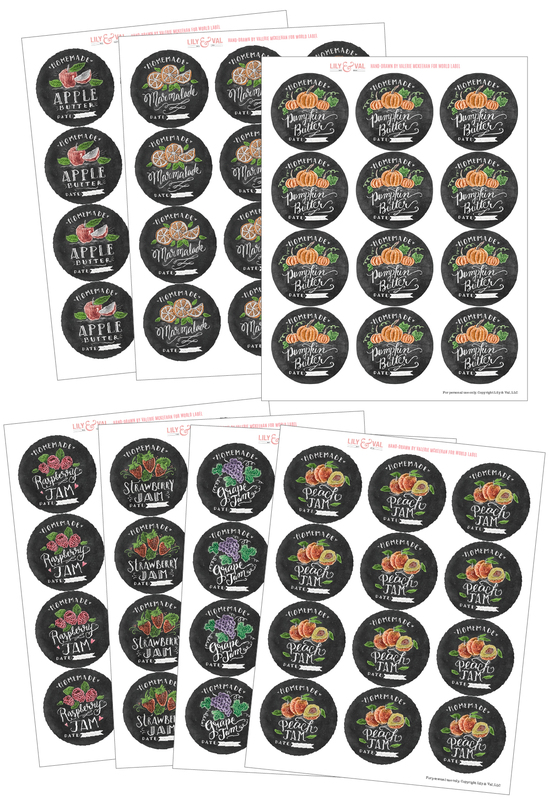 Perfect for those yummy Fall drinks, these labels can be used on packets of powdered cocoa, homemade apple cider or mulled wine spices for Fall, Thanksgiving or harvest time. Using their favorite Fall color palette of bright, pumpkin orange, rich mulberry purple and deep marsala red, the Lia Griffith team created these printable labels with all the favorite winter warmers in mind. 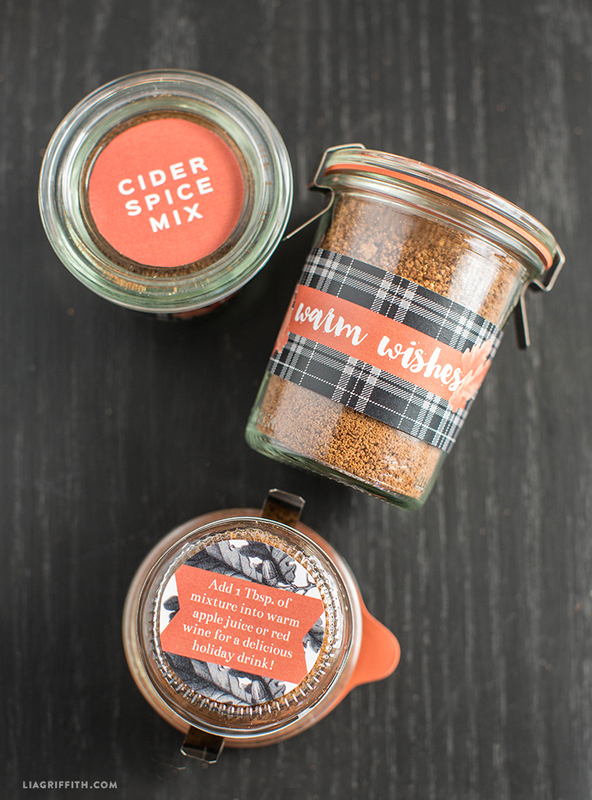 Back with a hot-right-now plaid pattern these labels make the perfect addition to your homemade gifts. 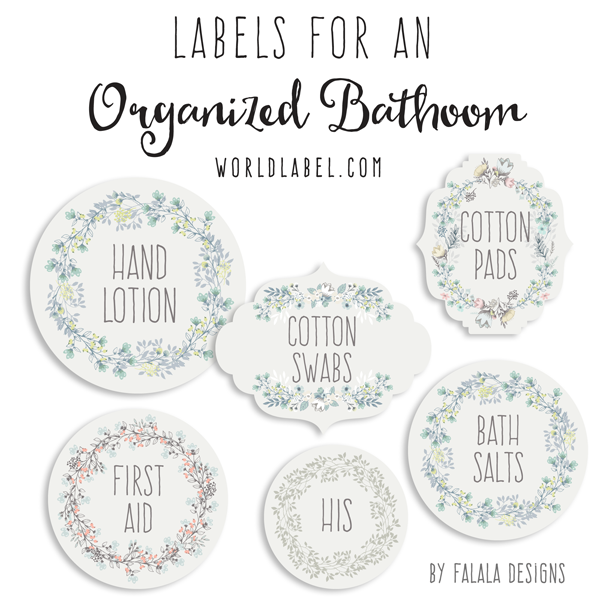 To get these printable labels, simply click on the PDF button below and save to your computer. If you would like to add your own recipes and beverage names you can open the PDF in Adobe Acrobat or Reader. You will want to download the free fonts Sinkin Sans and Bentham Print these onto full sheet label paper and trim them to size using scissors and a circle punch. For that added touch, print the recipe cards onto card stock and use as an added touch for your gift or for you own recipe box. For more DIY Fall inspiration pop on over to liagriffith.comand see what the team are sharing next. This entry was posted in Uncategorized on October 15, 2015 by wlmanager. 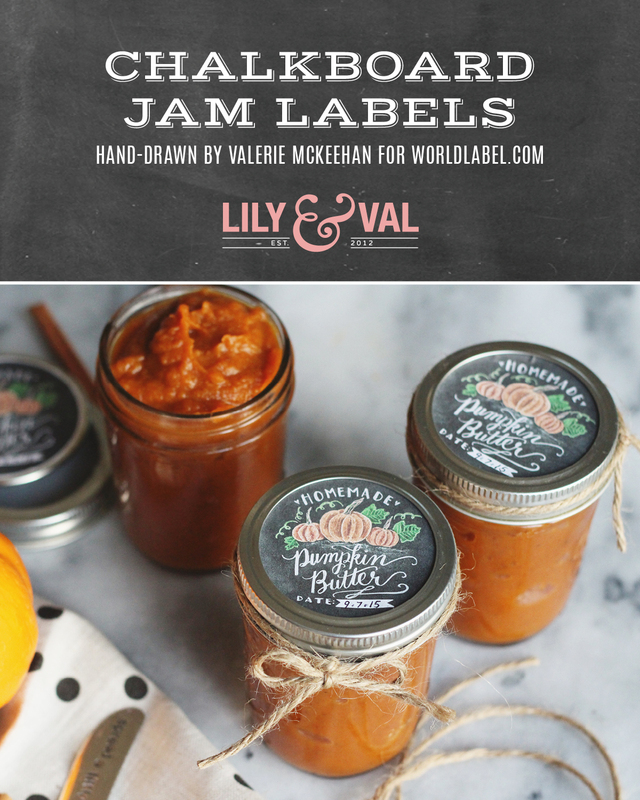 This adorable set of 2.5″ round chalk art jam labels has been hand-drawn by Valerie McKeehan of Lily & Val! The set includes an array of fruit preserves plus apple and pumpkin butter. 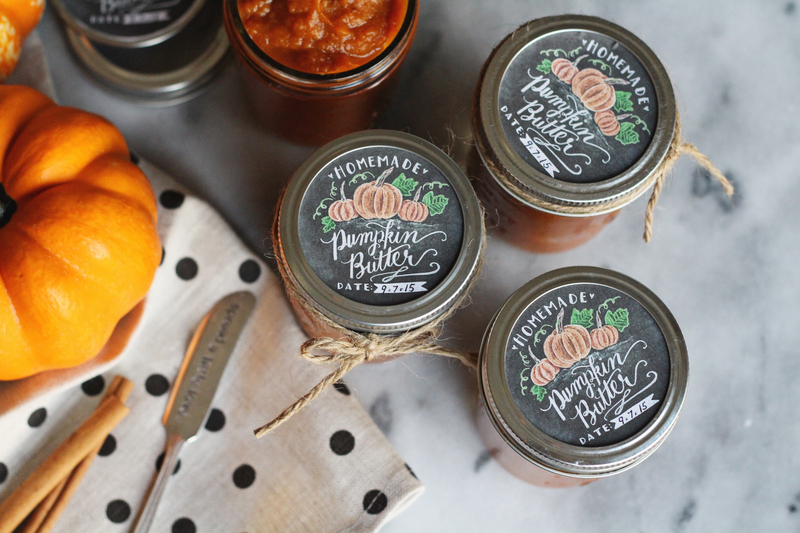 We’ve also included a pumpkin butter recipe below! These labels are sure to make your homemade gifts just a little more special. Simply download the PDFs onto your desktop and print! In a saucepan, combine all ingredients (except lemon juice). Stirring frequently, bring mixture to a boil. Reduce heat to medium and simmer for 30 minutes, stirring occasionally. Remove from heat, add lemon juice, and let cool. Pour into mason jars and refrigerate. 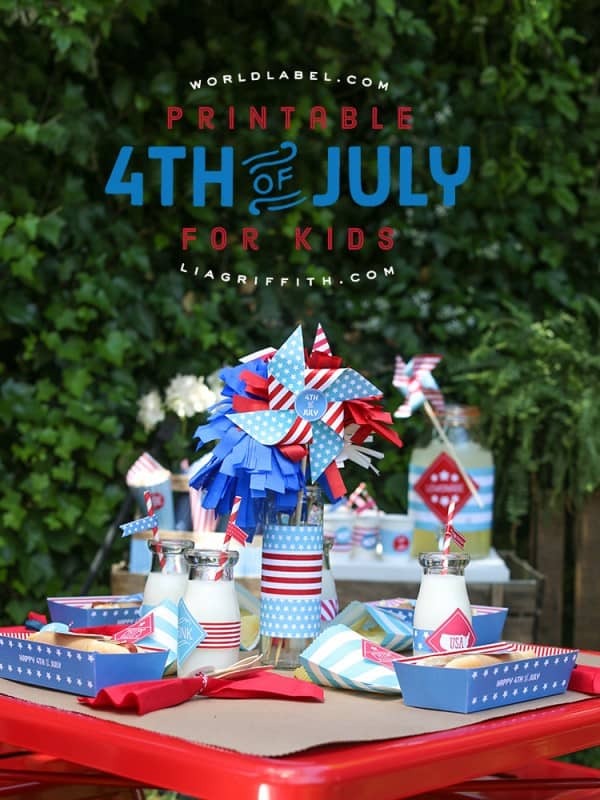 This entry was posted in Uncategorized and tagged canning labels on September 22, 2015 by wlmanager. 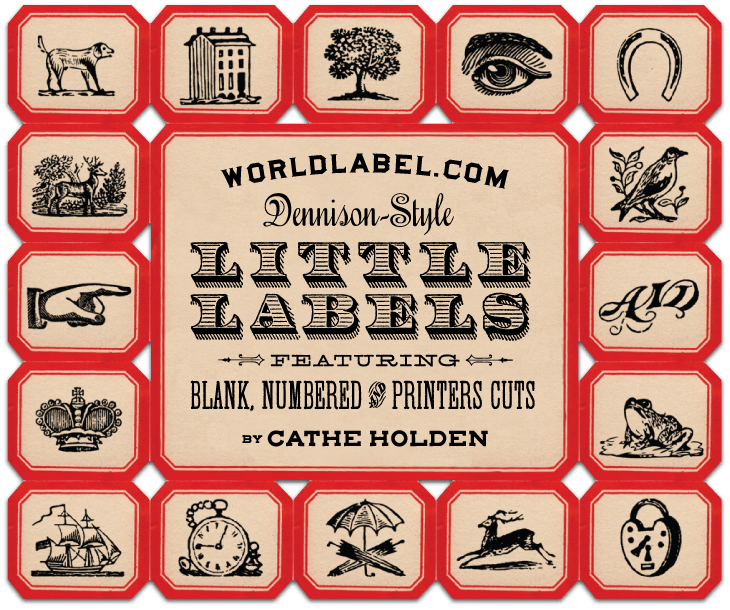 Our popular 2.5″ round Vintage-Style Round Labels Series 1 for designers and crafters were so popular that Cathe Holden a second series. This series comes to you as one PDF file with six different color sheets, each with fillable fields for typing custom text. If you are design savvy you can open any of individual files in image or vector editing software, add and manipulate fonts as desired, copy and paste select style borders in repeat, and change colors to your liking. 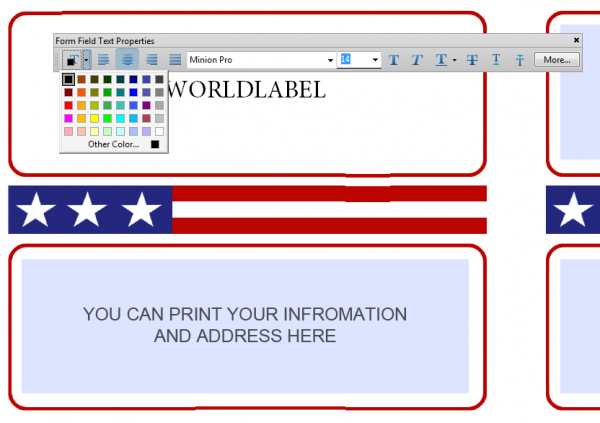 Use files with WorldLabel.com 2.5″ label sheets, or use full sheet label stock and a 2.5″ circle punch. Feel free to also use these digital images for web and design projects. Great for small business, homemade food gifts, handmade crafts, and more. Please share this in your social cirlces and leave us a comment below. We love hearing what you think! 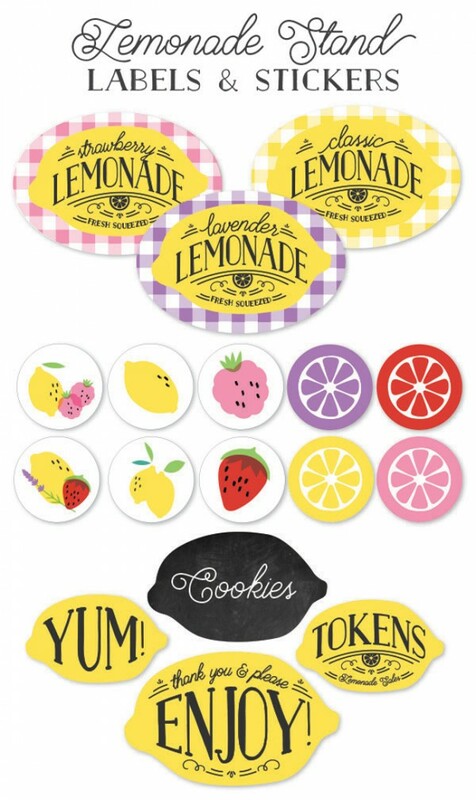 Use for Stationery Embellishments, Jar Labels, Stuffed Calling Cards, Food Packaging, Gift and Product Packaging. 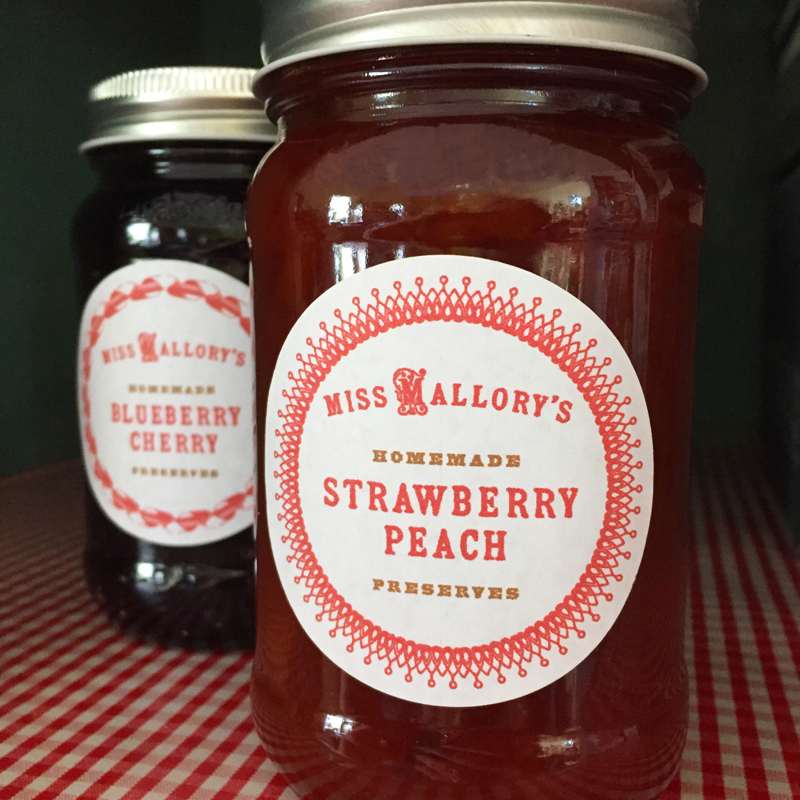 Mason Jar lids, using them to organize your pantry and more! There are two template choices: One you can insert different information into each label and the other automatically inserts information into every label on the sheet. This entry was posted in Uncategorized on September 14, 2015 by wlmanager. August has crept up on us so quick this year and it’s less than three weeks until the kiddos are back to school! 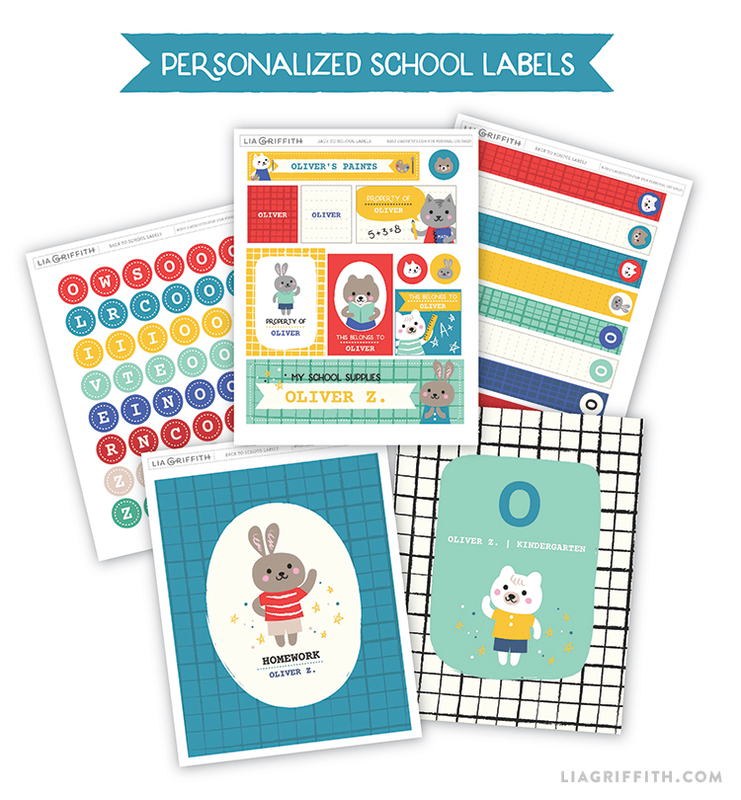 In preparation we have designed 5 sheets of labels that you can customize, download and print to help you get organized for the year ahead. Our patterned sheets can be printed onto full sheet labels then used to wrap pencils and crayons or to cover notebooks and binders – how cute?! 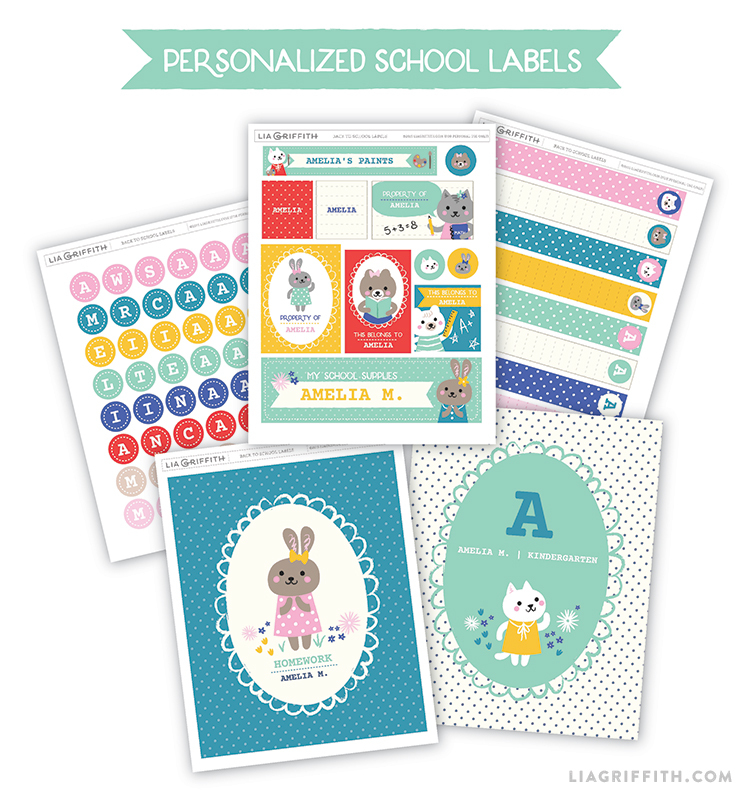 The other two sheets have a variety of labels that can be customize with your child’s name or initials. Simply download the free font Courier Prime first and you are good to go. 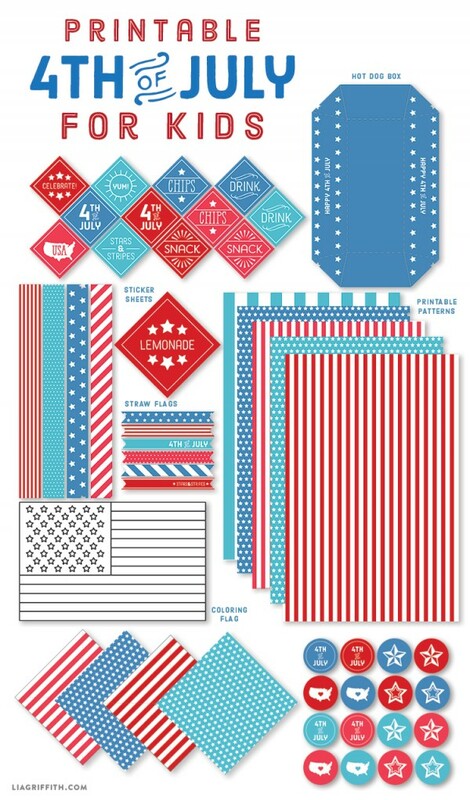 Edit in Adobe Acrobat then print both these sheets onto full sticker sheets and trim to size. Then you can get busy labelling your child’s books, folders, notebooks, pencil boxes, lunch packs, paint sets and more! With a bit of luck you might find all those supplies you bought last them the full school year! 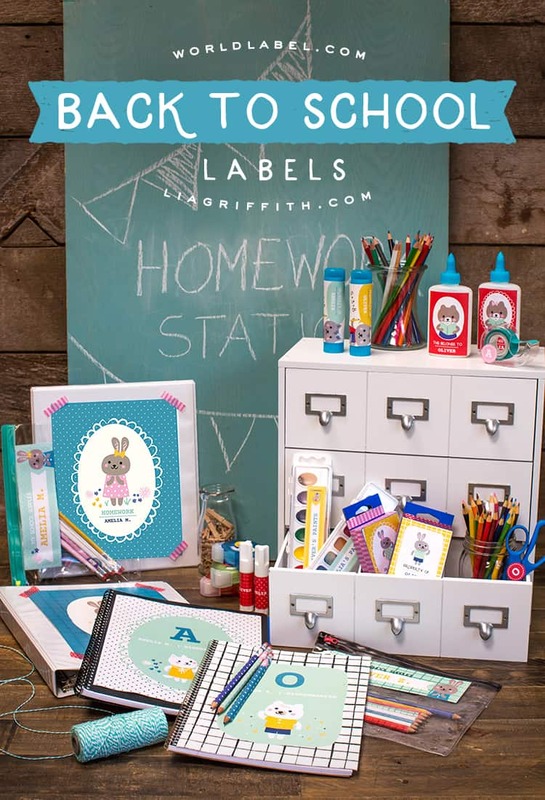 For more back to school goodies head over liagriffith.com. This entry was posted in Uncategorized on August 11, 2015 by wlmanager. We all love those little vintage red bordered labels. 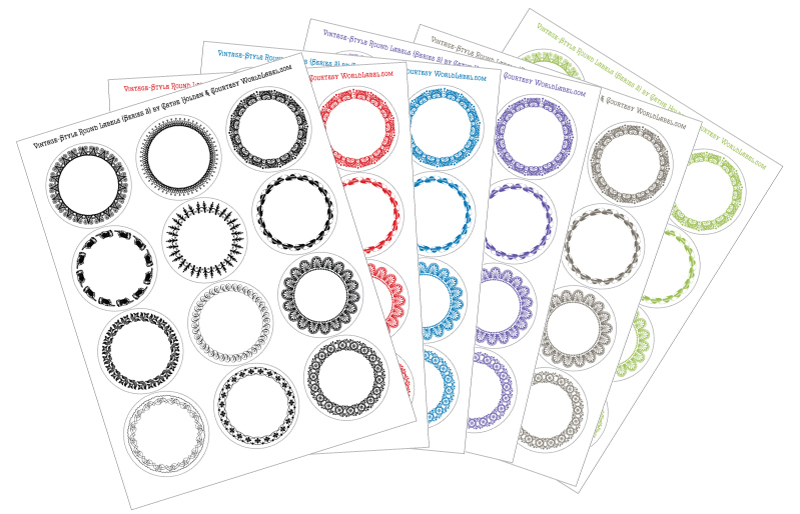 Now you can not only create your own set of blank ones, but Cathe Holden has designed additional sets that include numbers and old printers cuts. This entry was posted in Uncategorized on July 20, 2015 by wlmanager. This entry was posted in Uncategorized on June 17, 2015 by wlmanager. At some point every one will need to ship out a package or a mailer and will need a template to design the shipping labels. 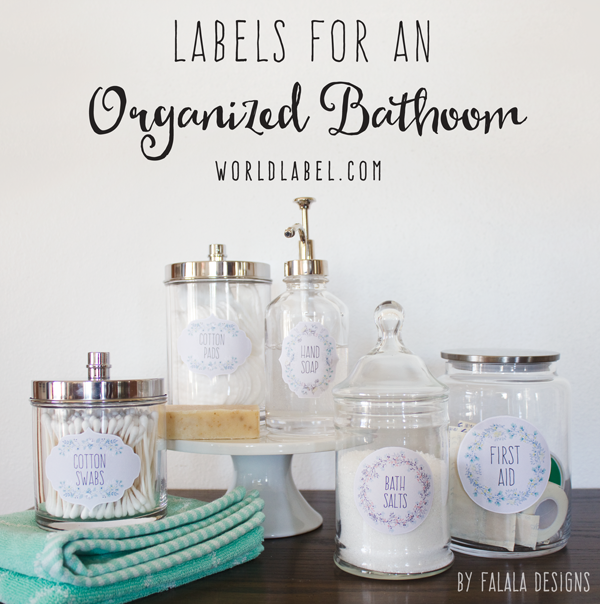 This collection of basic designed labels will make your life easier, and your labels will really stand out and look professional. 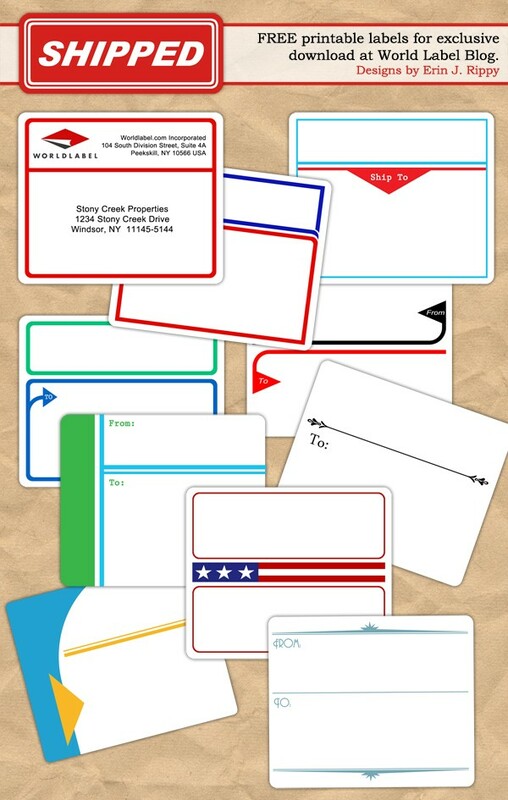 Start creating labels for your shipping packages with these labels. They are free to download. These labels are in fillable and editable PDF templates. There are 2 options per design. One you can fill in the same information for both To and From and both fields auto populate, and the other option, same info for From which auto populated and different infomation for To. The size label to use is: Shipping label 4″ x 3.33″ with 6 labels per sheet. Same size as Avery 5164, our WL-150, or you can print to full sheet labels and cut out the shipping labels. Shipping label templates are editable > you can change the font size, type and color. 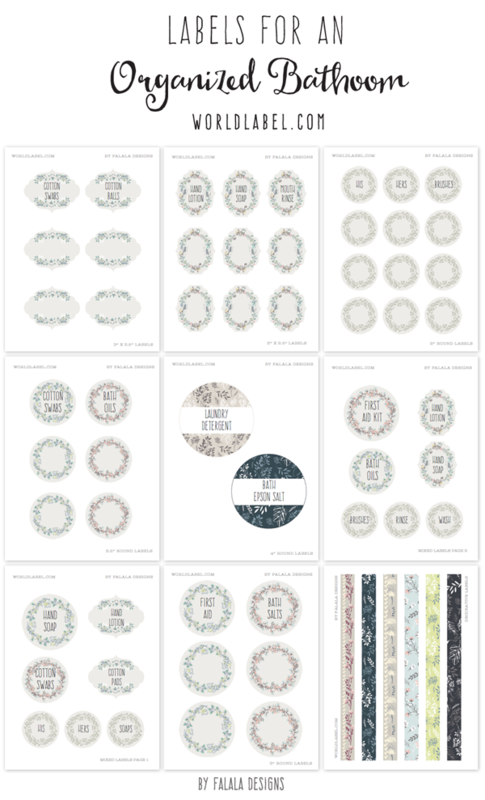 This entry was posted in Uncategorized and tagged free label templtes, free printable labels, free shipping labels, shipping label templates, shipping labels on May 14, 2015 by wlmanager. 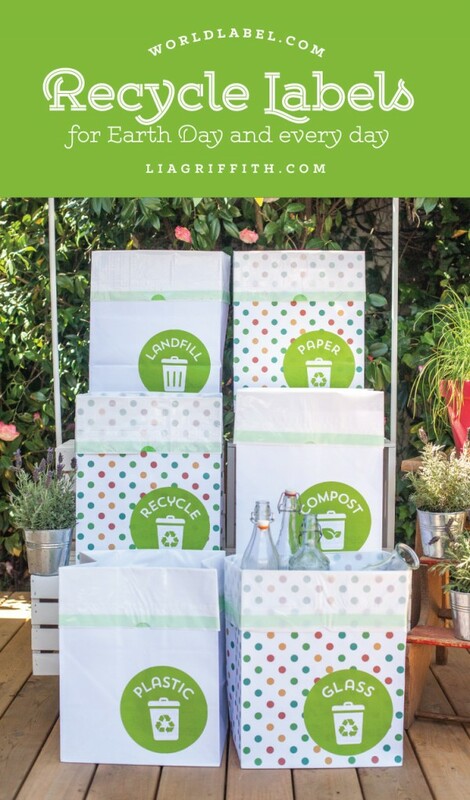 Just in time for Earth Day, the team at Lia Griffith has been working on organizing their small space recycling area in their home office as well as setting up a recycling center for upcoming summer parties. 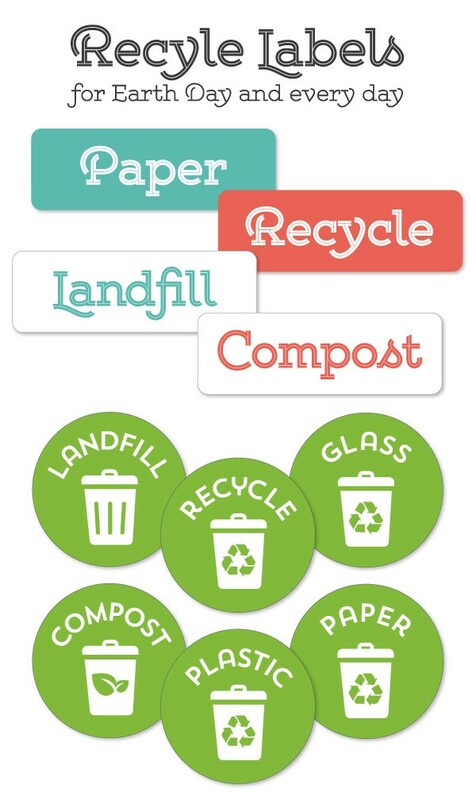 As part of the project they designed these gorgeous recycle bin labels to be printed on to our full sheet labels. The words paper, glass, metal, compost, recycle and landfill are all available in two versions of the teal and coral color ways for your indoor recycling center. 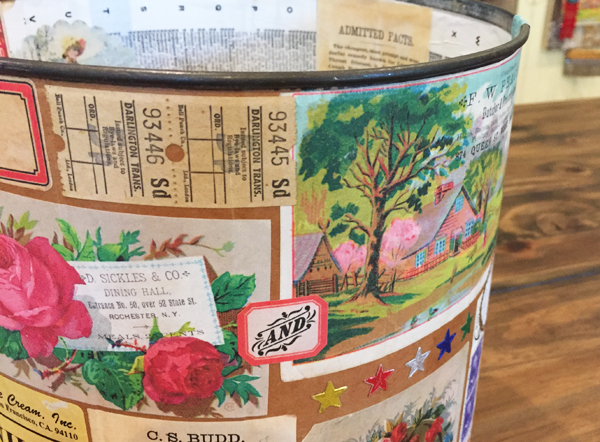 You can also use a full set of round labels that are perfect for your party trash bins and make clean up that much easier. 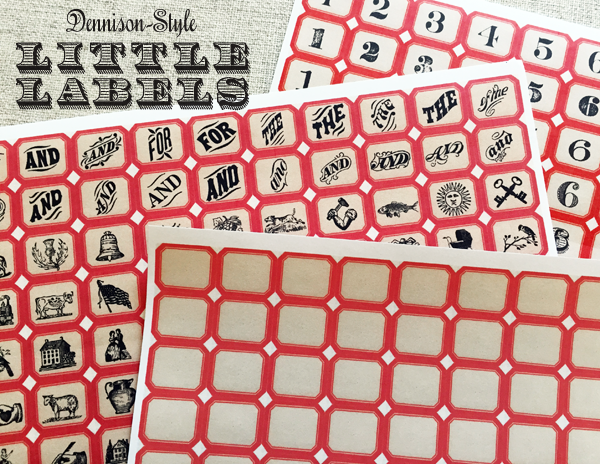 To get your free printable labels simply download and print onto our 8 1/2 x 11” full sheet labels. 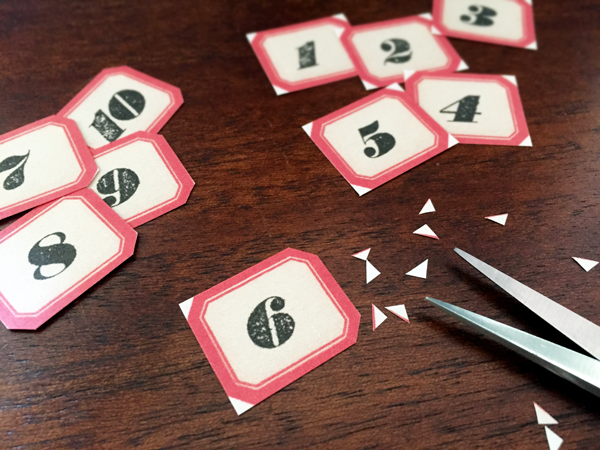 For a sleeker look you can cut the corners of the rectangle labels by using either scissors or a corner punch. 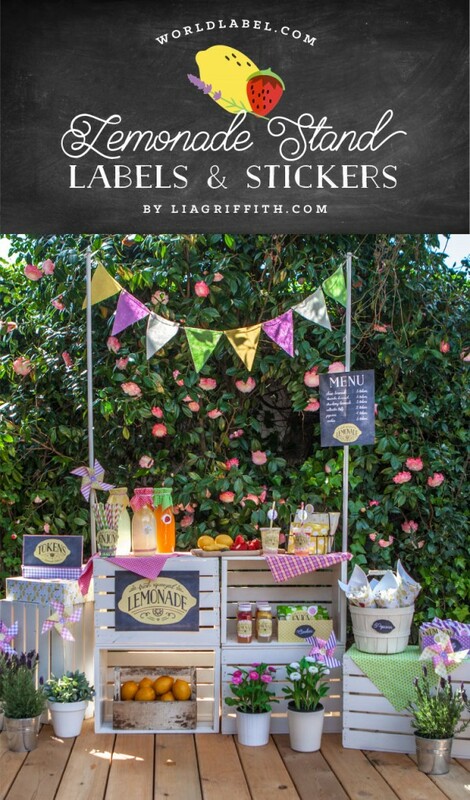 For the round labels, either cut with craft scissors or pinking sheers to give your labels a decorative edge. Peel and stick into place on your recycling bins or party bags. You can pop over to liagriffith.com to see the full project in her home office recycle center. This entry was posted in Labels & Printing, Uncategorized and tagged earth day labels, free label templates, free laebls, free printable labels, office organizing labels, recycle labels, recycling labels on April 21, 2015 by wlmanager.